Giraffe is the tallest animal in the world. Their legs alone are taller than most of us. They are amazing animals. And when you across the ones in Kenya. To be specific, in Giraffe Center. You will definitely get a kiss from them. This is after you feed them some carrots. They belong to the family Giraffidae and happen to be the largest ruminants. They are mainly found in woodlands and Savannah. They are native to Africa. Being ruminants, they feed on woody plants. That is their leaves, fruits and flowers. They mainly feed on the acacia trees.They are browsers and get an opportunity to feed on the plant parts that can not be accessed by other browsers due to height. Giraffes are social animals and live in herds. The herds may include bachelor males or related females with offspring. Each female herd has a dominant male. Who is responsible of raising the off springs. The male has to fight his way to the dominance status. The fighting is known as “‘necking”. 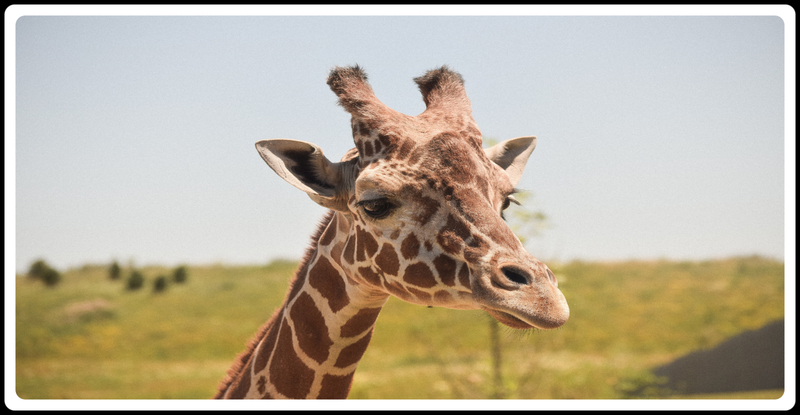 Giraffes have strong and very long necks. During the “necking” the weak giraffe gets injured pretty hard. The fight only ends once one of the giraffe concedes. The defeated giraffe end up alone as he can’t go back to the other males. He is a loser. The defeated giraffe are the best target for their predators. Since they are already hurt and weak. And no brothers around to boast his protection. Their predators include wild dogs, lions, spotted hyenas as well as leopards. Giraffe are not easy prey to hunt. This is because of the dreadful kicks that can send the predator t instant death. They are also very strong but not very fast. The predators work in groups to hunt them. 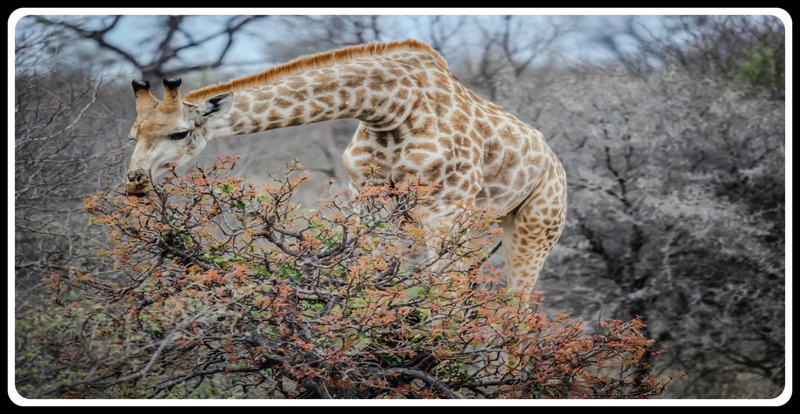 • Reticulated giraffe (Giraffa reticulata) Also known as the Somali Giraffe. They may seem to have similar physical appearance. But each species has a very distinct coloring and patterns of their coats. Let’s different coats for reticulated, Masai and Rothschild’s giraffes. 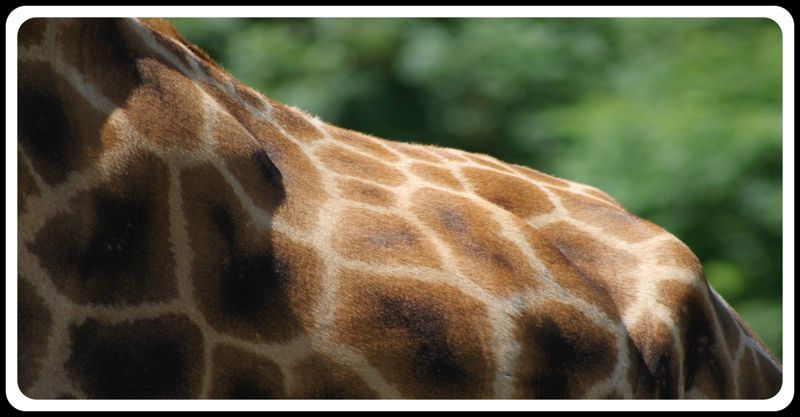 Reticulated giraffe coat has a pattern of sharp edges that allows very thin lines in between them. It’s like lines made using a ruler. Masai giraffe coat is more of spots of two shades. That is brown color on a yellow background. Despite being the tallest animals. They have “short” ones within. Subspecies Kordofan giraffe of species Northern giraffe is the shortest in the giraffe family. Rothschild’s too can be considered short. They get up to approximately 4.5 meters in height. 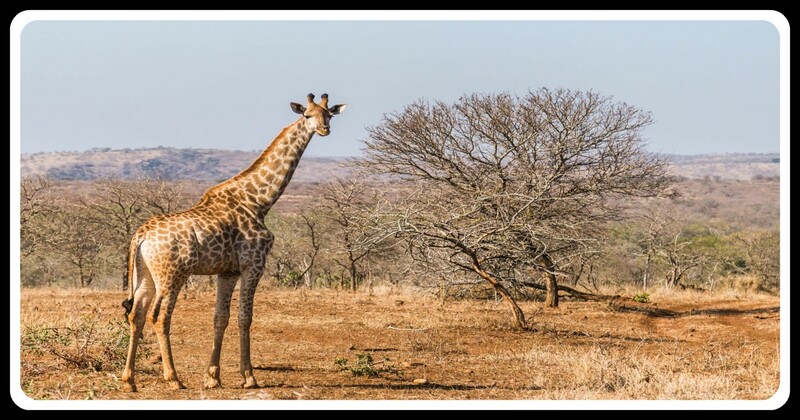 Species Reticulated giraffe are a little bit taller than the Kordofan and Rothschild giraffes. They get up to to 5 meters in height. 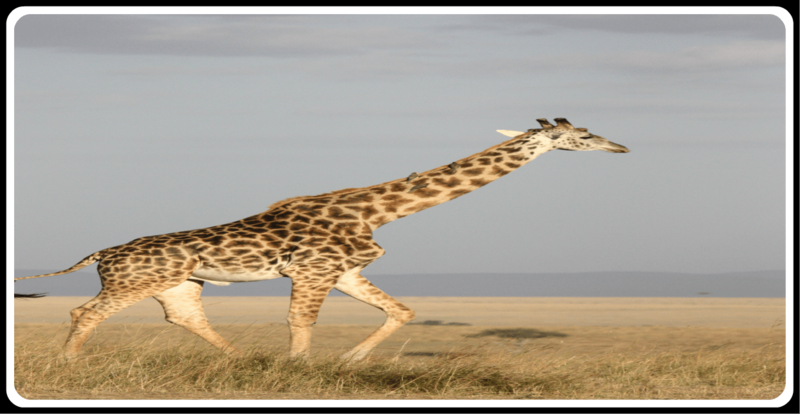 Species Masai giraffe are the tallest of the tallest. They are the tallest giraffe species reaching a height of 6 meters. That is me almost six times high. Interesting. They are short race runners hence unable to run for a long time. Their choice of food allows them to take water once in a while and not daily. They have to awkwardly spread their legs while having a drink at the sources. They sleep while standing. And are light sleepers, 10 minutes to 2 hours sleep is enough for a day. They have horn-like structures on their heads. These structures are known as ossicones. The male use them while fighting each other. They spend most of their time eating since they have a huge demand of food each day. This helps them to be able to eat a whole approximately 45 kilograms of leaves. That tall huge body need to be well maintained. They walk by moving both legs on the same side of their body together. This explain why the walking posture is similar to a cat walking model. They have a life span of 25 years in captivity and approximately over 25 years in a controlled environment. Their gestation period is 15 months and gives birth to a single baby. They give birth while standing. So the baby practically drops almost 2 meters down into this world. What a start. They have a symbiotic relationship with the oxpeckers. The birds feed on the parasites found on giraffe’ bodies. 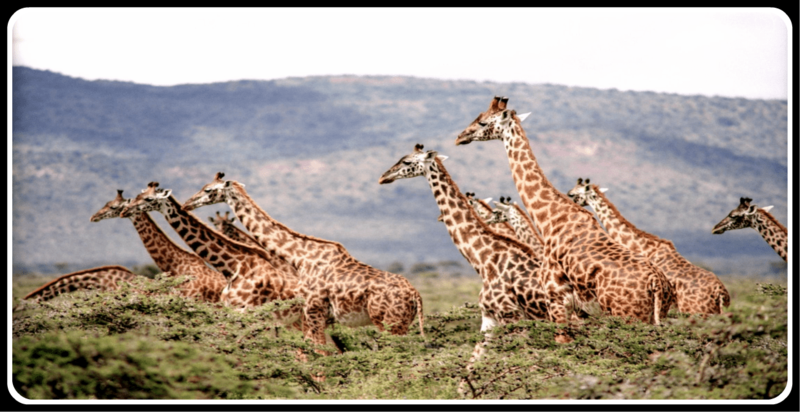 Vulnerable: as a species – Giraffa camelopardalis. ← What do you know about Hyenas? Cute animals! Merci for following 24/7 in France, author of “Solitary Desire-One Woman’s Journey to France”- video http://youtu.be/xG_YTa5sDac & owner of Manoir Fontaine de l’Amour holiday rental in SW France video: https://spark.adobe.com/video/AaOHqhUcTaCxE & have a nice day.